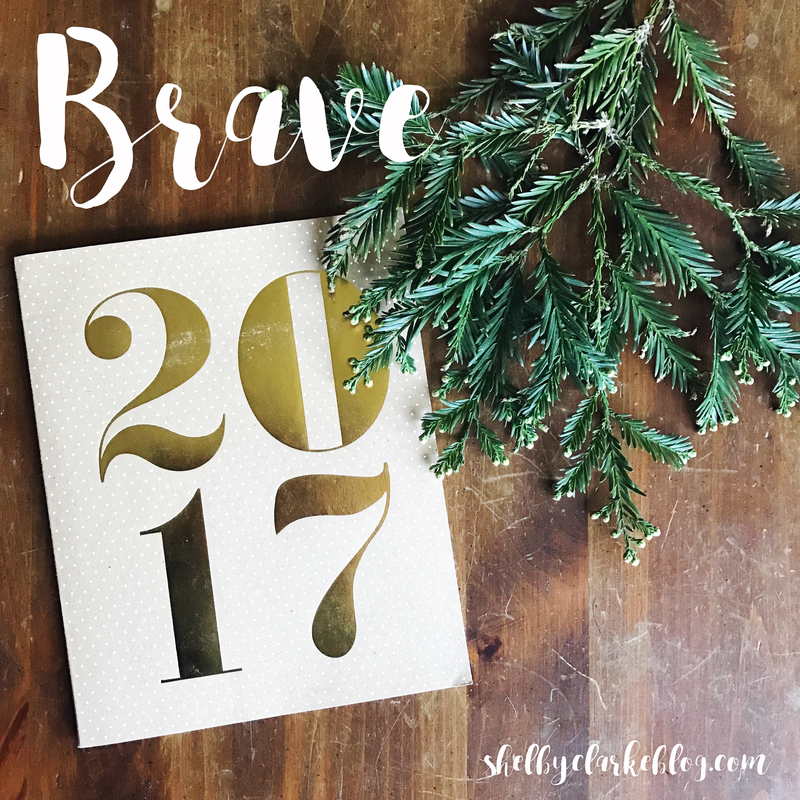 So incase you missed it my word for 2017 is brave, which is ironic & obvious in so so many ways. 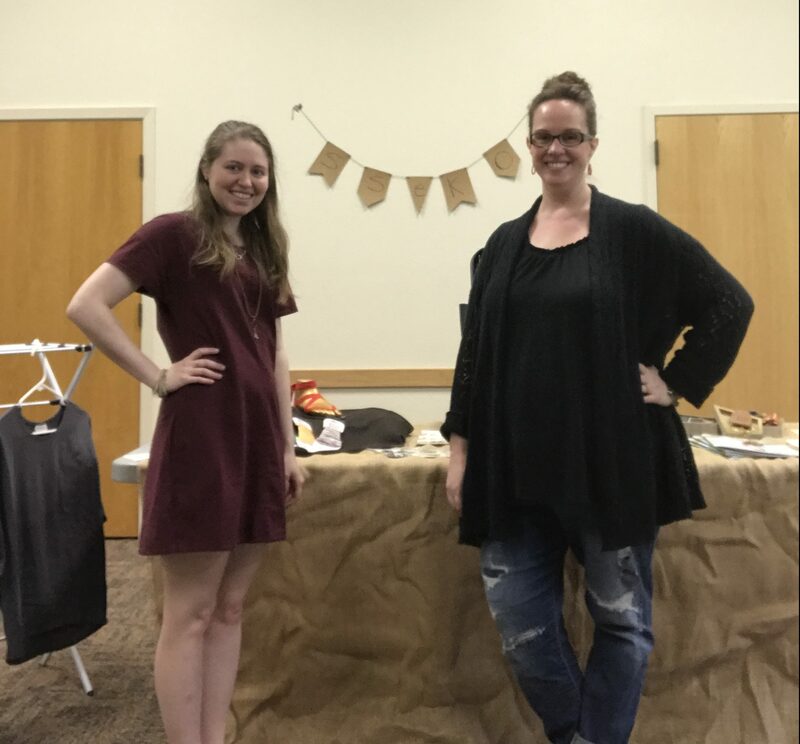 One of the brave things I did in the last few months was host an ethical fashion party at my church, this is a VERY big deal to me. You see we’ve been going to our church for nearly 3 years and it’s really the first time I’ve let the folks in on something that I’d deeply passionate about. You see my church is a bit older and while our theology is aligned our lives not so much. It was a bit risky to host an ethical fashion party that products are defiantly geared toward a younger market to the congregation and although they didn’t buy out the entire Sseko Designs or Elegantees catalog I did get the opportunity to speak (scary y’all) on why these things matter and how they benefit others. I also took a brave step and planned my BFF’s bachelorette party for her very fast approaching wedding, it was a challenge I was easily up for being several thousands of miles away. I was able to get her input & that from the other party members and we have a fun afternoon planned out celebrating our favorite girl! (I’ll let you know how it went!) There’s a chocolate wine tasting involved and some good ole fashion Tex-Mex on the menu from downtown Austin for dinner! Another brave step is trusting God. It doesn’t seem like a thing worth mentioning but if you like to maintain control of all the things in your life, being strong enough to let go and let God take control and being brave enough to trust in Him, is kind of a big deal. I’m still learning how to do this one. Each day is a new opportunity to step back and let Him. 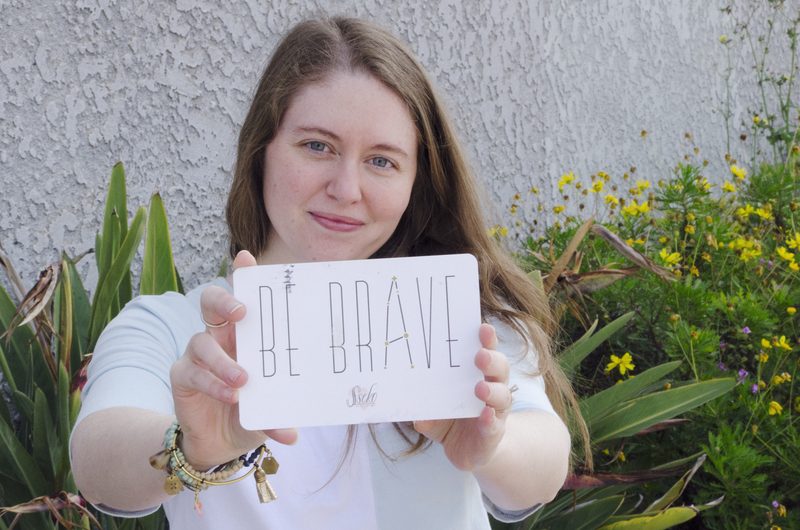 What brave steps are you taking today or in this season of your life? This is the year my husband and I are saving up for a house, so that means getting as many work shifts as I can. For someone who really appreciates her work-leisure balance, this needs a few brave steps! And in whatever situation, trusting in God is where it starts.